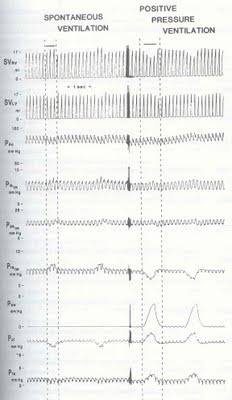 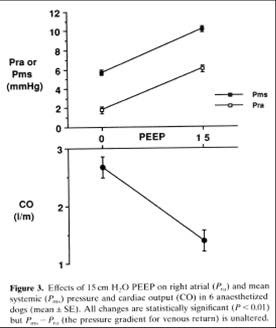 Beware of this first figure...this is a study in Sleep Apnea patients...it is an important question to ask whether this is entirely applicable to our cardiac ICU babies/infants! 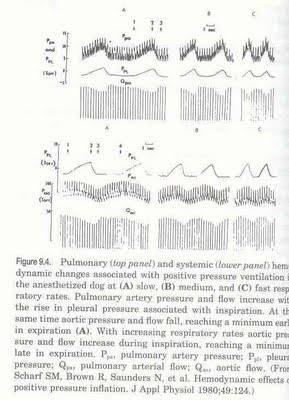 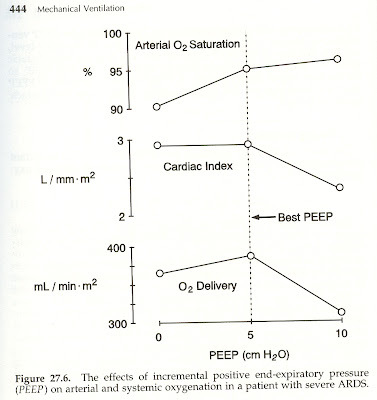 Useful reference: The use, abuse and mystique of positive end-expiratory pressure. 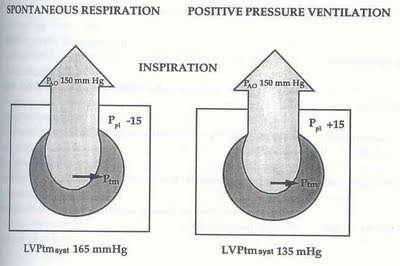 Am Rev Respir Dis 1988;138:475-8.